Come check out the special Q&A session with the commanding officer and first officer of the USS Vigliant. 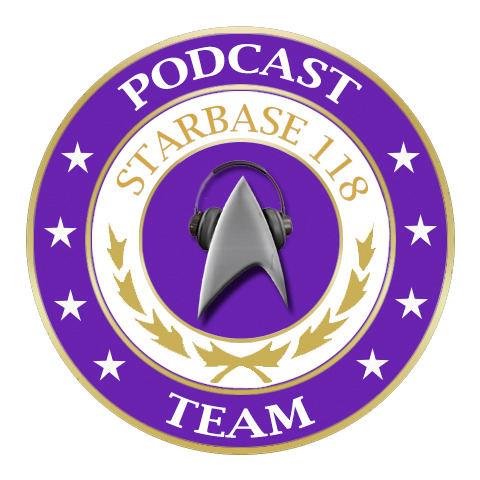 The Podcast Team sat down in a live interview with Captain Diego Herrera and Lt. Commander Leo Handely-Page. Check out the interview on YouTube, or head here to download it.